*The price from 5 euro per day (VAT included) is valid for 30 day rentals between 1st October and 31st March. Basic insurance – limits the liability up to the amount of the deposit. Valid in case of an accident, only if a protocol from the Police Authorities is presented. Does not cover damage to the vehicle due to any violation of the Bulgarian Traffic Laws. Does not include damage to tires, wheels, windshield, windows and undercarriage. 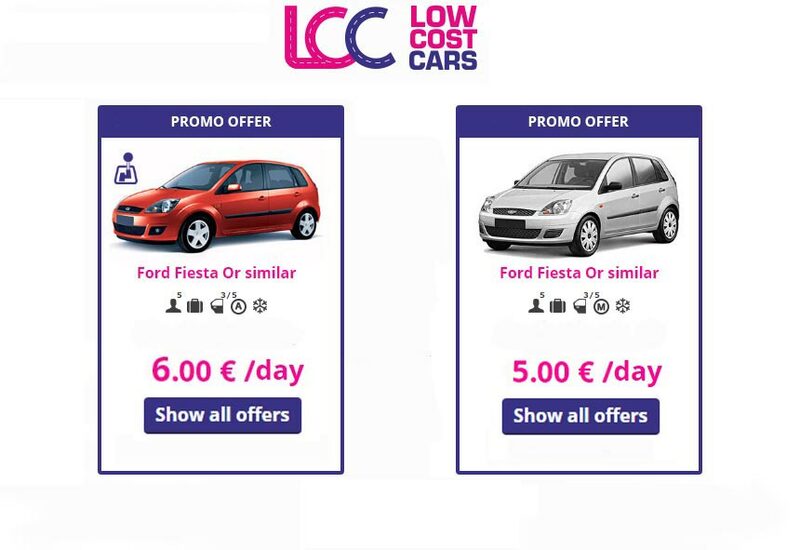 Book at +359 886 00 21 21 or visit our low cost brand for more information, using the link bellow.